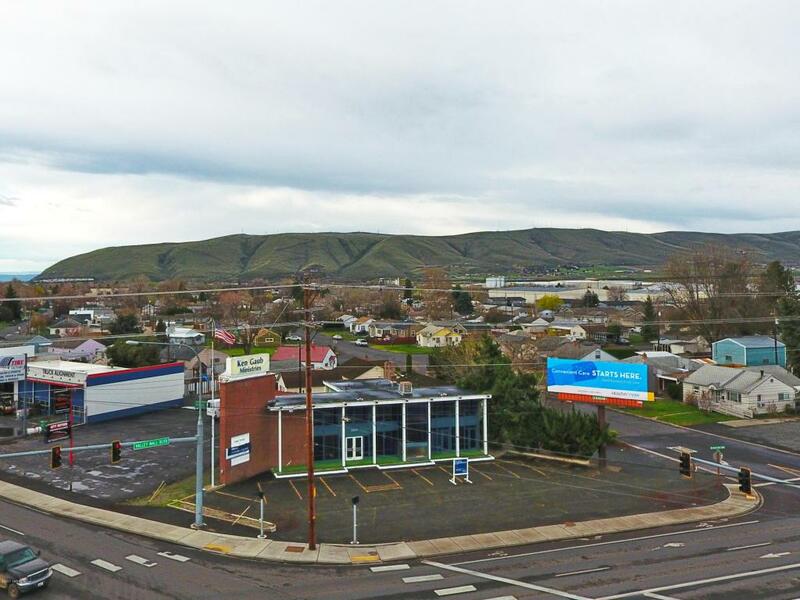 THIS OFFERING is for the opportunity to purchase a well-known, recognizable office or retail building located at Union Gap's most dominant hard corner controlled intersection being at the SW corner of S 1st St and Valley Mall Blvd. 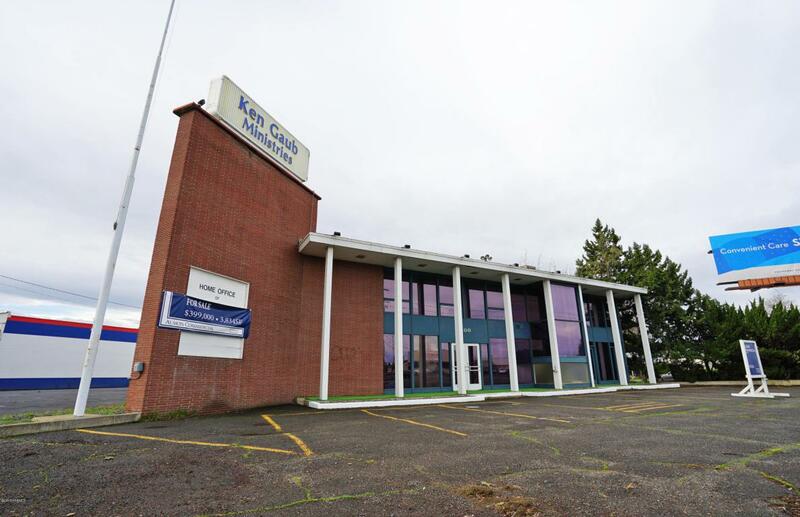 Sitting kitty-corner from the Valley Mall and easily capturing the heavy traffic that passes directly by the site, the property and its two-story facade provides unmatched advertising potential. 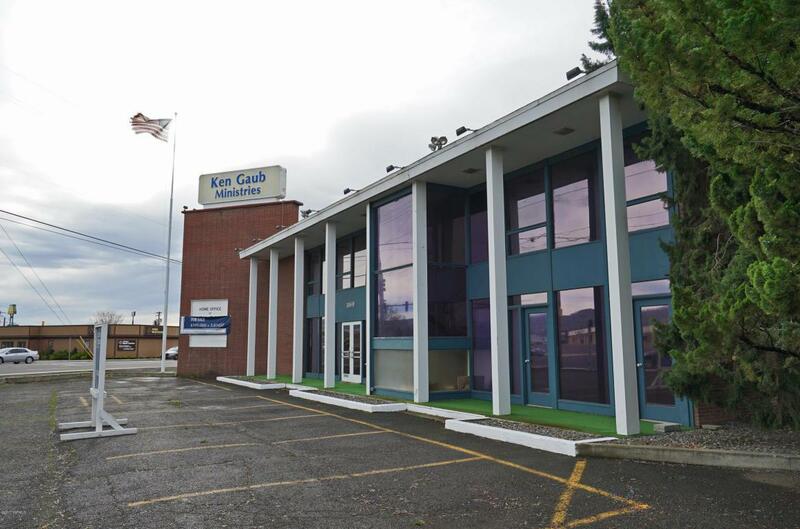 Originally constructed as a bank, the property has historically been occupied by Ken Gaub Ministries for traditional office use. The offered price is reflective of the likely desire or need of a buyer to reconfigure the floorplan and to make aesthetic/cosmetic updates. 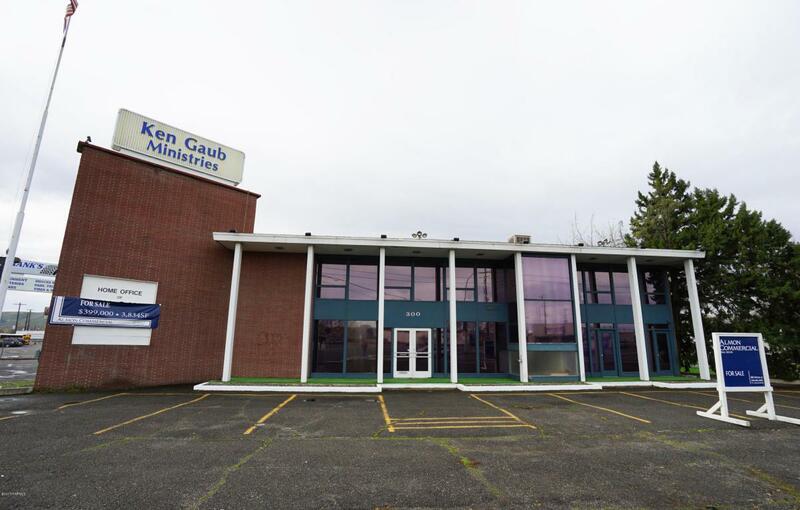 Advertising billboard isincluded in the sale and is currently month-to-month while bringing in $3,000/year, however, the billboard company is desirous of entering into a 10-year lease and has offered as much as $10,000/year.